A “Farm to Table Quality Assurance” is provided by participating farmers and processors using the Verified Canadian Pork™ brand. Consumers can be assured that by purchasing Verified Canadian Pork, they are getting “premium quality Canadian pork traditionally raised and minimally processed under the highest food safety standards in the world”. In order to insure the quality of Canadian pork products, hog producers are accredited through the Canadian Quality Assurance (CQA) system which is an auditable program based on HACCP (Hazard Analysis and Critical Control Points) principles. CQA promotes and ensures best on-farm practices to reduce or eliminate potential safety and meat quality hazards. Click here for more information about food safety. The Canadian Food Inspection Agency (CFIA) safeguards Canada’s food supply through the enforcement of Canada’s Meat Inspection Act under federal law. For more information, visit Meat Inspection Regulations. 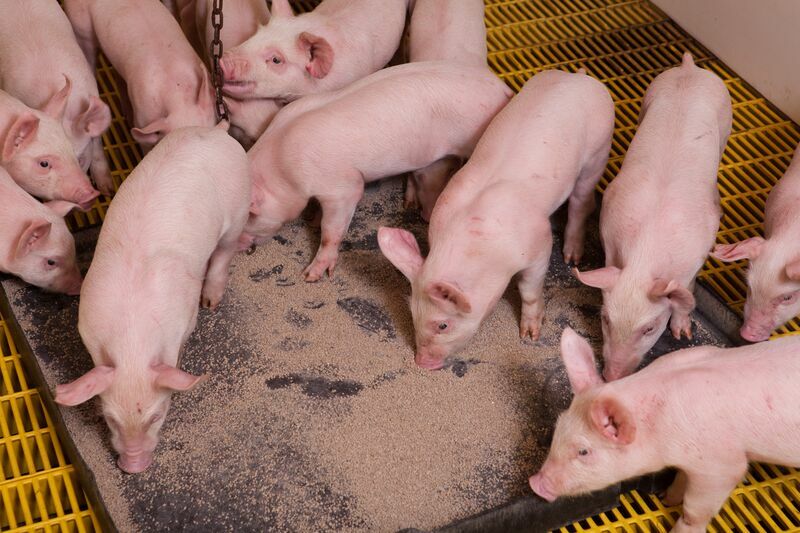 Canadian hogs are fed grain-based rations - barley, corn, wheat, peas, and soy. Vitamin and mineral supplements are added to meet the animal's nutritional needs. There are no hormones licensed for use in Canadian hog production. In addition, no steroids, are used by Verified Canadian Porktm producers. PigTrace is an industry led, federally regulated live animal traceability initiative designed to ensure protection, prosperity and peace of mind for the Canadian pork industry and its customers. As more consumers question the source of their food, PigTrace offers supply chain confidence, both domestically and globally through the program's ability to demonstrate source verification. 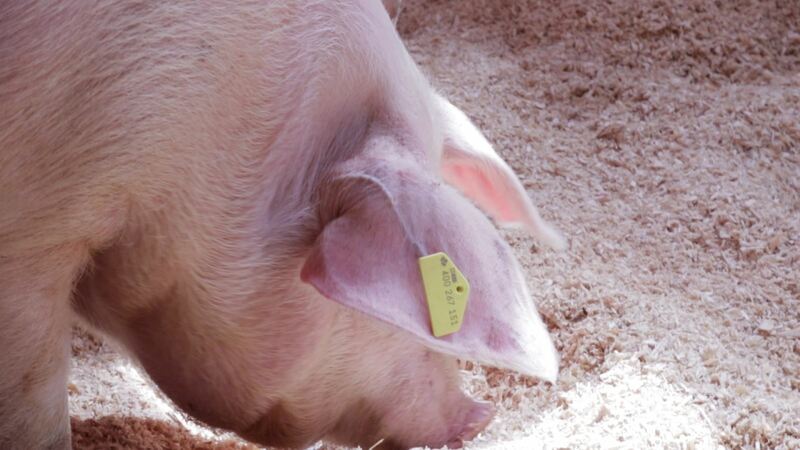 Canada is the only North American country to implement a mandatory identification and traceability system for pigs. For more information, visit PigTrace.